30% off all winter gear – coats, sweaters, PJs, boots, and warmers. All Dog Rescue (www.alldogmn.org) will be holding meet-and-greets at Total Dog Company the first Saturday of every month. Come meet adoptable dogs on Saturday, March 5th, noon-2 pm. 10% discount on purchases made by new adopters the day of the event. 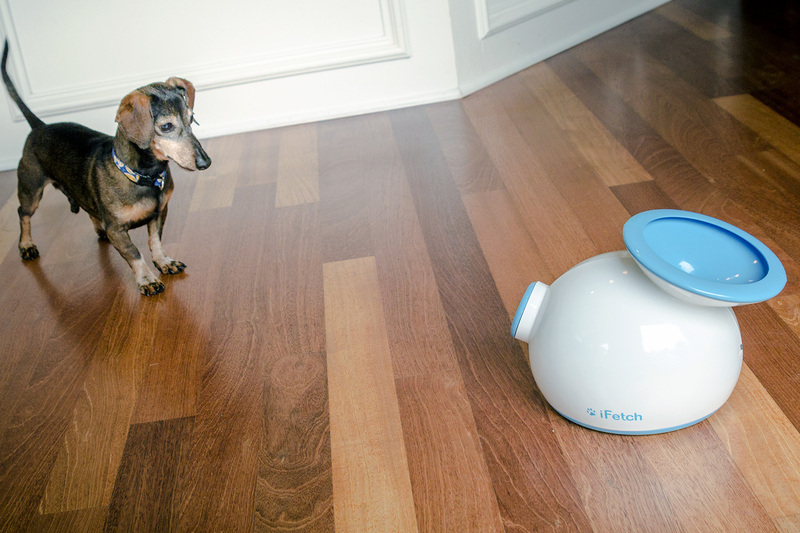 The ultimate toy to keep your dog occupied: the iFetch. Teach your dog to drop the ball into the machine, and it launches the ball for your dog to chase. It can use iFetch branded balls, or miniature tennis balls (1.5″ in diameter). There is a model that uses regular tennis ball size for bigger dogs, which we can get if you want—let us know. Four grain-free flavors and one that is small pieces (ancestral grain flavors also available – only the fish formula in stock). N&D is made with dehydrated meats instead of meat meals. 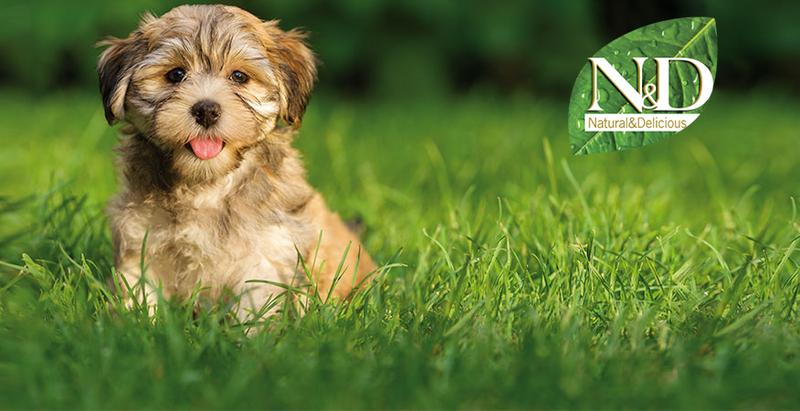 It is lower in carbs than most dry foods – great to consider if your dog has a yeast condition. Gorilla Chews are a safe, strong, and satisfying dog chew made of 100% solid wood. Great for dogs that love to chew! 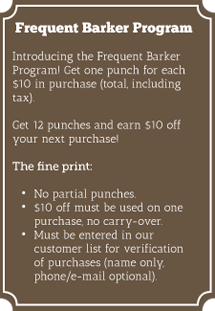 When purchasing, buy a size slightly larger than your dog’s mouth and supervise pet during chew time. We want to see your Naughty Dogs! Show us your dog at his/her most mischievous! Whether it’s holes in the yards, mass destruction, great escapes, or more – we’d love to see! Submit your high resolution photo of your dog being naughty (or the aftermath). Keep that in mind as you go through the year. We will be closed Easter Sunday, March 27. Open regular hours all other days!